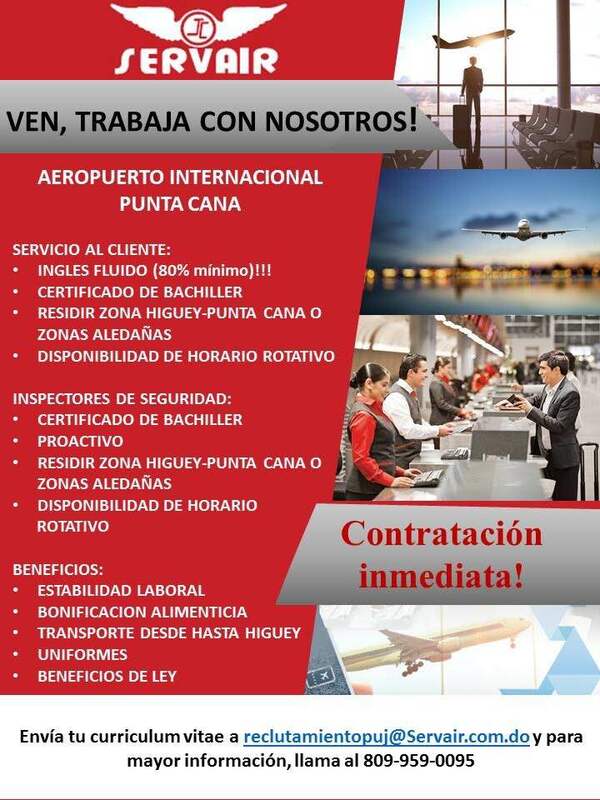 *We are hiring* for an International Vacation Club Chain in Punta Cana Dominican Republic. We are looking for liners (1-2 years of face to face sales experience) & closers with at least 5 years in the position, with extensive experience in managing sales strategies and closing techniques. Excellent oral and written communication skills. Full command of the Spanish and English language; other languages such as Portuguese and French are considered as well. Sales Commissions Will be covered based on performance since the beginning. Guaranteed financial support for the first 3 months. Shared housing support is also available. Contact us! We are hiring now! Are you ready for your next professional adventure?